The softball game time has changed from a 4PM start to a 6PM start at Rockwood Summit. The soccer game against Union today has been postponed until October 13 starting at 5PM. The softball game for today against Lutheran South has been postponed until September 3rd, starting at 4:15. 8TH ANNUAL BOYS’ SOCCER TOURNAMENT 2014 Attached is the schedule for the soccer tourney next week. Tigers News · Aug 19 Boys Soccer ! Our boys soccer team opens up the regular season this Friday at Union. Game times are 5 and 6:30. Good luck ! 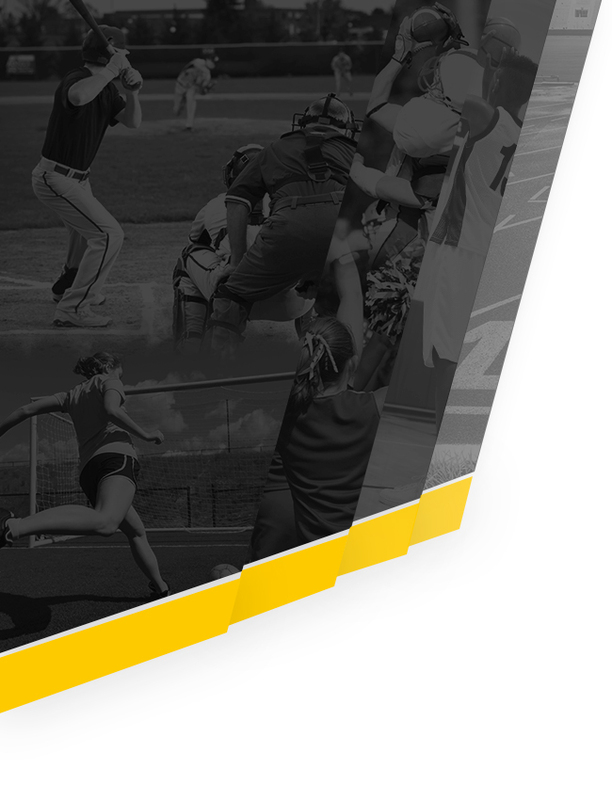 Tigers News · Aug 19 Festus Softball ! Our softball team will have their first game of the regular season this Friday at Lutheran South. Both games start at 4:15. Good luck !! Tigers News · Aug 19 Festus Football Game Time Change! The football game for Saturday August 23 at Westminster has been changed from 1PM to 10AM due to the forecasted heat. 10AM at Westminster this Saturday for Festus Football ! Tigers News · Jul 28 Softball Tryouts! Softball tryouts will be 8AM on Monday, August 4th at Sunset Park! Make sure to have your PRACTICE CARD to be eligible for tryouts. Print off the Athletic Packet from the school website, fill it all out completely, then take it to the AD office to receive your PRACTICE CARD. Hours are 7:30AM – 2:00PM. Tigers News · Jul 21 WELCOME!! 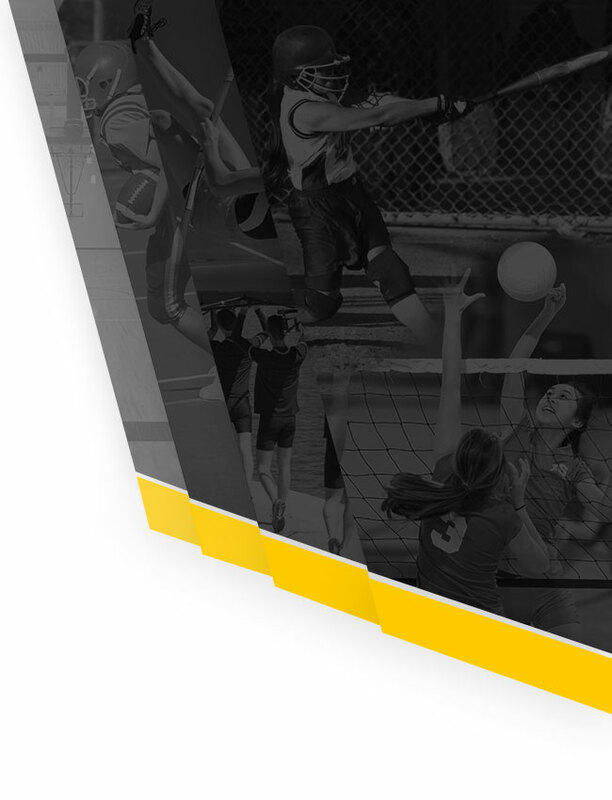 Welcome all to the new FESTUS TIGERS website!! You will get all information from this page! We will have pics, articles, updates and other exciting news! Please make everyone aware of this site!